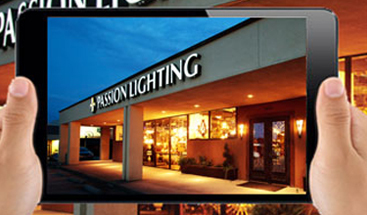 Passion Lighting can complete the lighting design for your next commercial project. Bruce D Paul, CIRM, CLC completes all commercial lighting designs, Bruce is the only CLC in Tarrant & Denton county and 1 of 3 CLC’s in Texas. 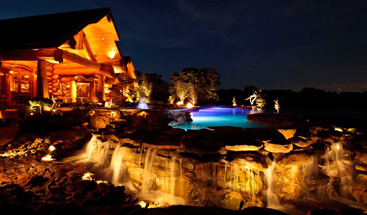 We can design your lighting needs for retail, restaurant, office and specialty use. Design services are quoted by job requirements. 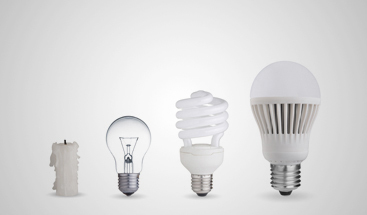 Design services can include actual lighting design, product specification, lighting options, budget involvement, and product selection.